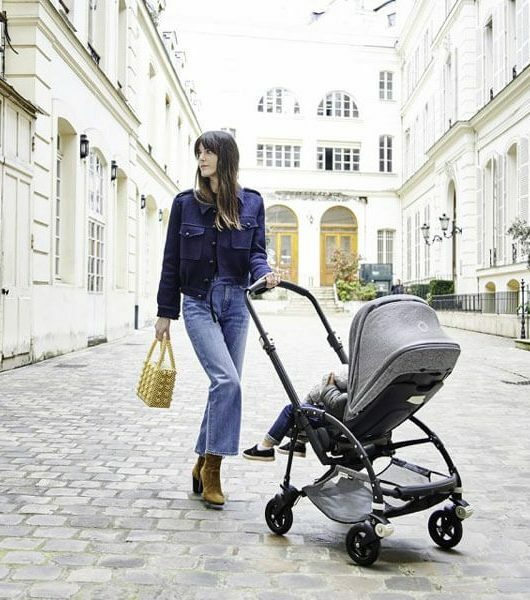 We have spoken many times about all of the benefits of baby wearing and today I want to introduce to you to the brand new Stokke MyCarrier. The MyCarrier has been available for many years however this new and improved version has slight adjustments from the original and is better than ever before. 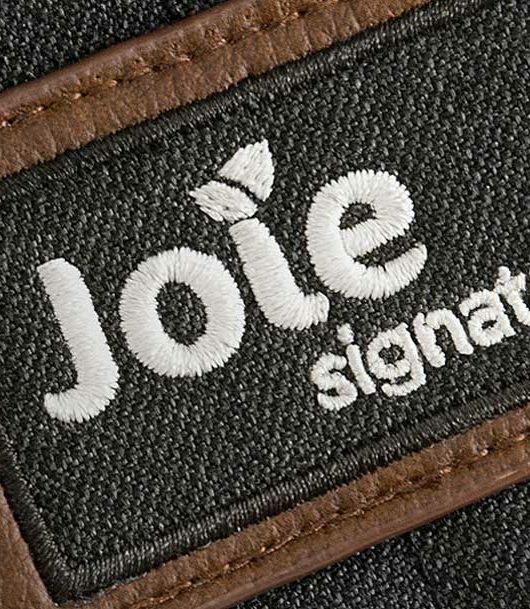 Ergonomically designed and developed to give a tailor made fit your baby will be comfortable at all ages as they grow and move into different positions. 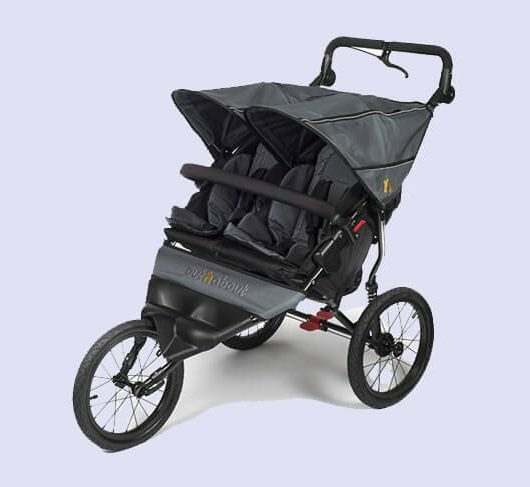 Unlike a lot of carriers, the MyCarrier can be used in three different positions – front carrying with the baby inward facing, front carrying with the baby outward facing and as a back carrier. From approximately 4 weeks old you can use the MyCarrier where your newborn will be in the optimal ergonomic position, the carrier offers a wide seating position providing good back support and adjustability ensures the perfect fit for parents too. The soft and stable head support gives your baby a good side view and when in back carrying mode, the child is given a high seating position for the ultimate view of the world. The MyCarrier comes in three different sections and it is also worth noting that it can also be bought as just a front carrier or just a back carrier to suit your situation and lifestyle. Made from Oeko-Tex and certified free of harmful substances you will have peace of mind when the fabrics touch your baby’s delicate skin. 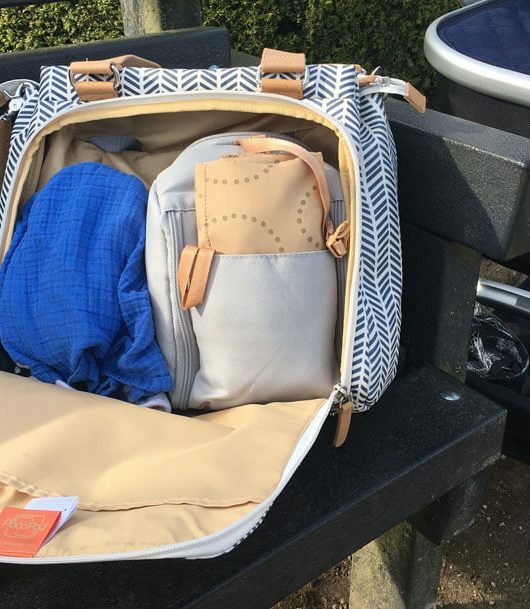 Available in Black, Red, Brown and Deep Blue you are sure to find a colour that fits in with you and we’re sure you’ll love exploring with your little one in this fabulous carrier.